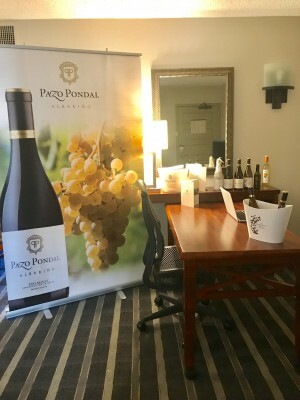 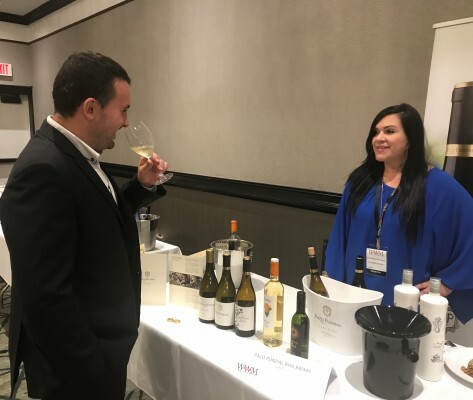 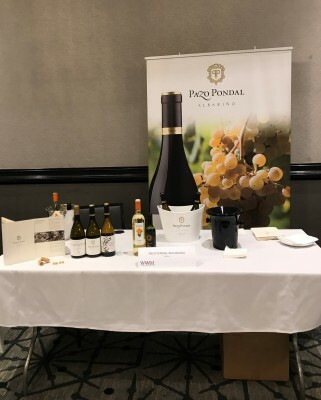 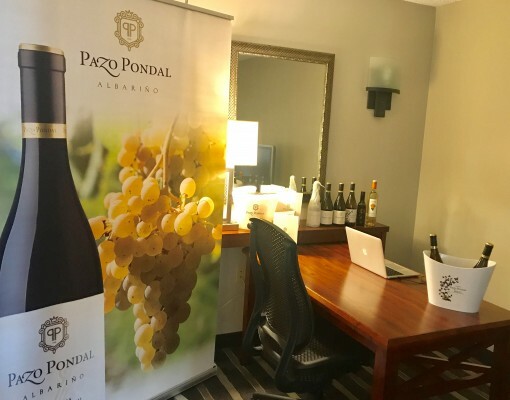 Pazo Pondal participated once again in World Wine Meeting, but now in San Francisco, another very enriching experience for our winery. 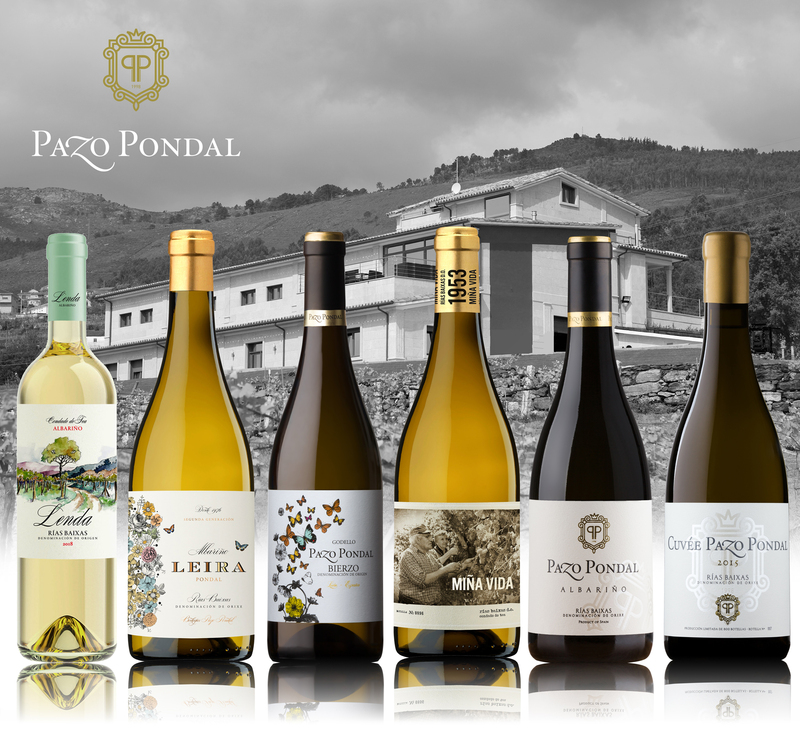 We spread our products, our White wines. 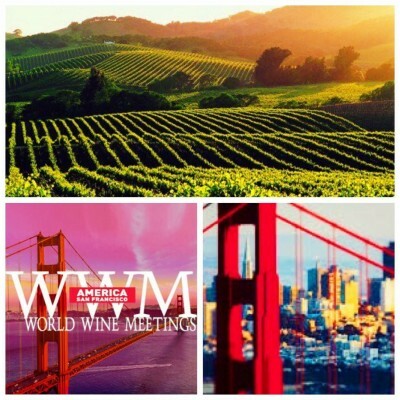 World Wine Meeting is the best way to promote our wines in the US.